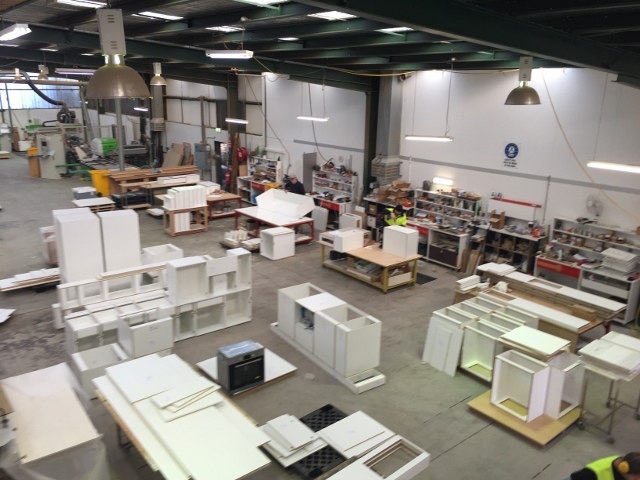 "CMIB" are your conduit to the insurance industry, capable of sourcing and managing insurance programs for clients across all the joinery industry sectors. We will ensure your insurance program represents security with integrity and balance. 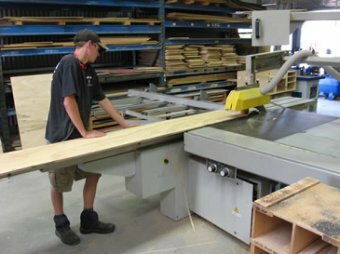 Cabinet Makers Insurance Brokers have been providing Insurance Broking Services to Business's throughout Australia for over 10 years. We specialise in the placement and management of commercial insurance accounts for businesses with turnovers generally up to $100,000,000. We have the capacity to arrange and place any commercial, retail or statutory insurance products available within local or international markets. We act only on behalf of clients, we represent our clients interests when placing accounts, throughout policy lifecycle and upon claims. Regardless of your size or insurance requirements or where you are in Australia, if you're looking for an insurance broker who will provide competitive, responsive broking and placement services, up to date and informed risk advice, together with outstanding claims outcomes "That’s what we do best". Our parent company Sear & Associates Insurance Brokers Pty Ltd commenced transacting insurance business in 1975. We have immense experience and knowledge of the insurance sector Australia wide. We specialise in the analysis, placement and management of commercial insurance programmes and individual insurance products for business clients. Few Insurance Brokers in Australia have the experience to place clients accounts competitively and comprehensively in your industry and obtain 100% claim payout after a major loss. "CMIB" has this experience. It is our mission to help all clients understand and implement risk management to prevent loss, insure properly and basically just get a fair go.